The fifth chapter of “The Railman Throughout Dayton History” tells us about the story of the Dayton city planners. 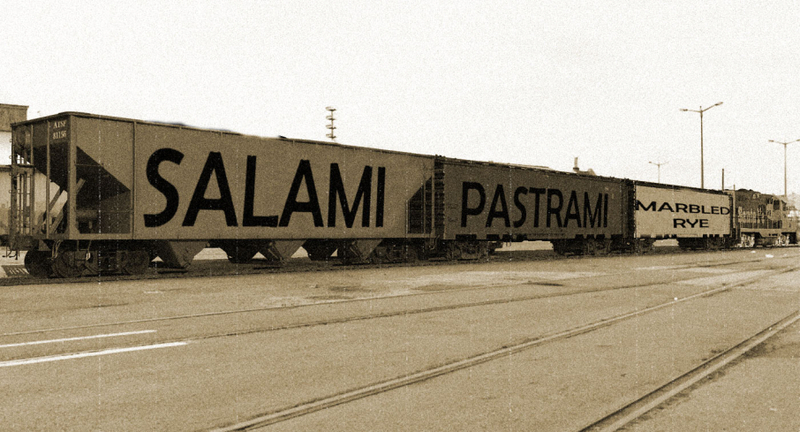 Rumor has it that the original city planners of Dayton were huge fans of the Railman. So much so, that they would sit around and eat Railman after Railman after Railman as they sketched out plans for the city. 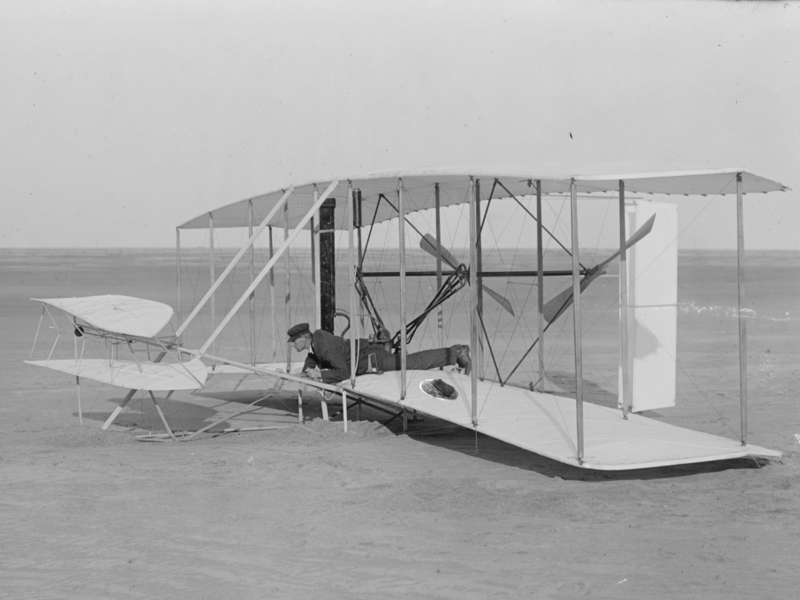 It wasn’t until 1870 that this was confirmed without a doubt, as Albert Ruger drew a birdseye view of Dayton. 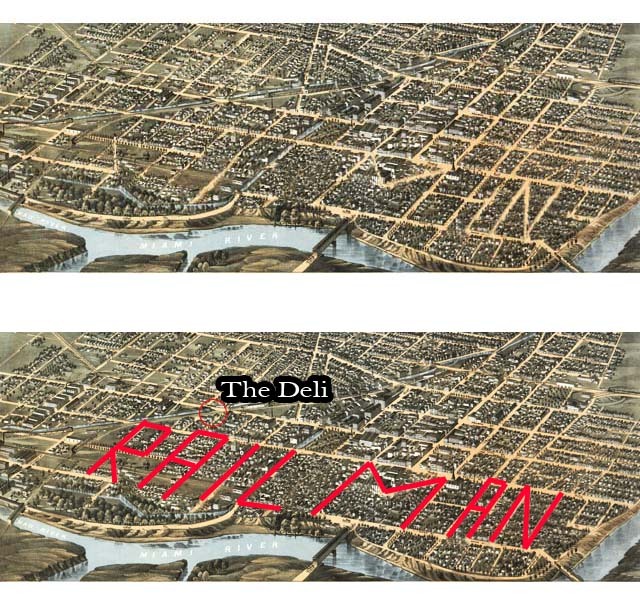 It turns out that the city planners loved the Railman so much – they planned the city around it so that the roads would spell out “RAILMAN”! 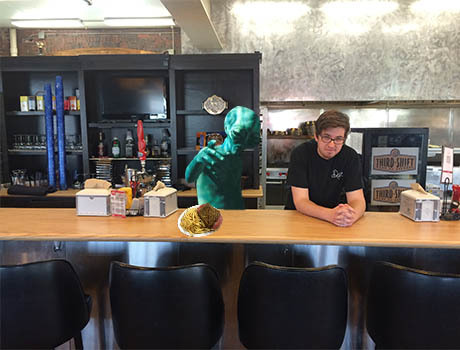 You might not notice it at first glance, but we have highlighted it here for you so that you can see once again how the Railman has influenced our city. 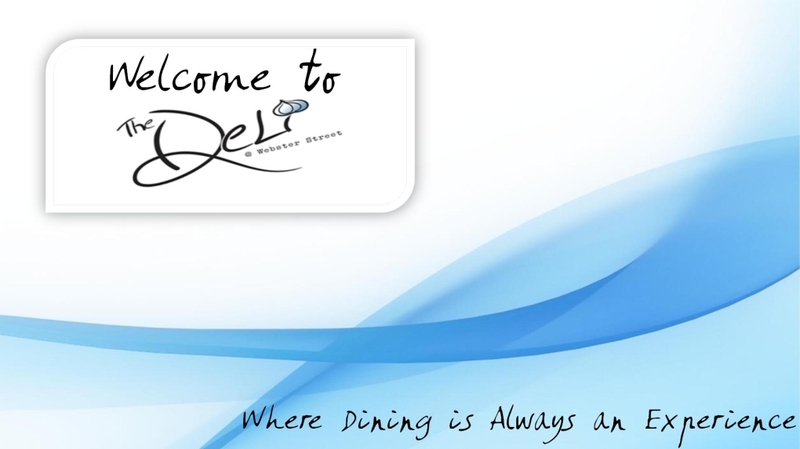 Just for reference, we have also highlighted where The Deli would have been in 1870! 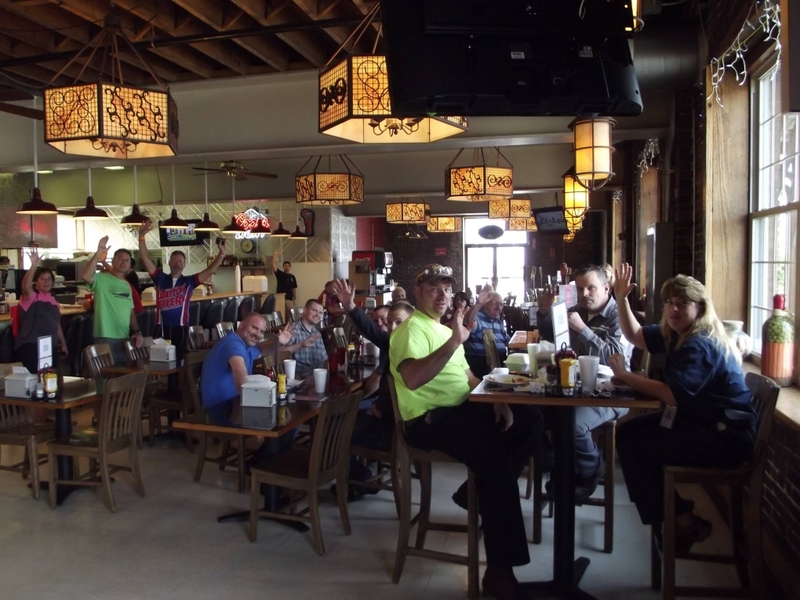 In honor of the Railman, the early Dayton city planners, and Albert Ruger, we are serving the Railman with french fries and a fountain drink for $9.99 today! 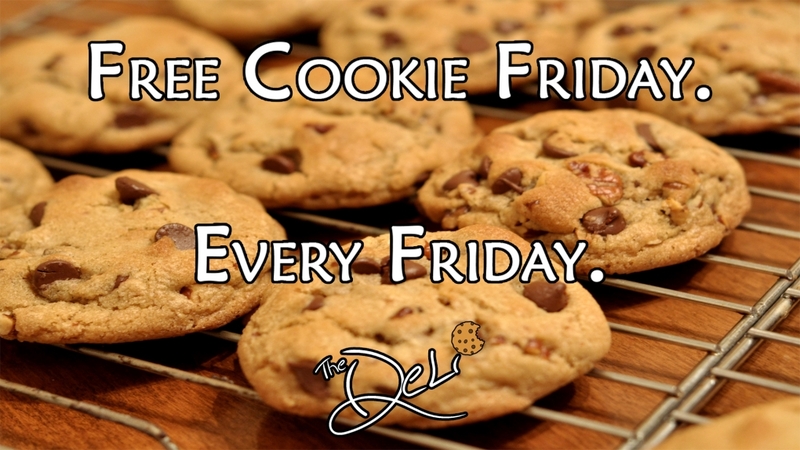 Don’t forget – today is Free Cookie Friday as well! Soups today will be Tomato Basil, Boston Clam Chowder, and Loaded Baked Potato along with Chili, Chicken Noodle, and Lobster Bisque. 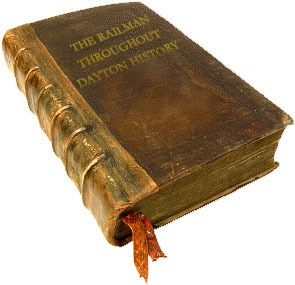 The third chapter of “The Railman Throughout Dayton History” details the history of the traffic ticket. In 1904 in Dayton, Mr. Harry Myers was given the first traffic ticket on our very own West Third Street. Mr. Myers was speeding at a whopping 12 miles per hour. When questioned why he was going so fast, Myers told the officer that his lunch break is almost over and that he needed to get a Railman ASAP! Understanding the severity of the situation, the officer improvised and rather than taking him to the courthouse immediately, scribbled on a piece of paper the violation and let the man continue on to get his Railman. 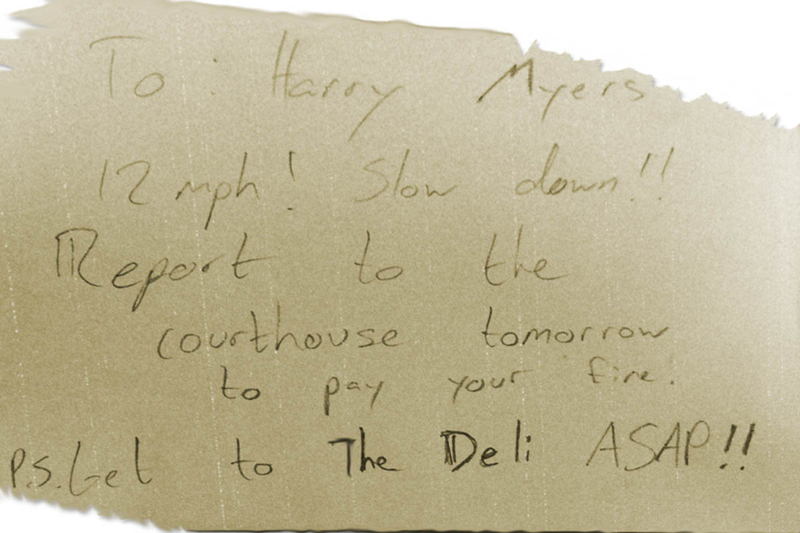 Myers promised to bring the ticket to the courthouse the next day to pay his fine. “The Railman Throughout Dayton History” also included a replica of the first traffic that we have scanned in to show you here! In honor of the Railman and its role in innovating the traffic ticket that we all know and love today, we are serving the Railman with French fries and a fountain drink for $9.99 today! 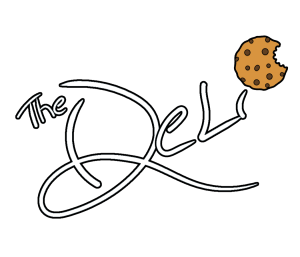 Soups today will be Garden Veggie, French Onion, and Chicken & Dumpling along with Chili, Chicken Noodle, and Lobster Bisque. The second chapter of “The Railman Throughout Dayton History” details one of America’s most influential African-American poets, Paul Laurence Dunbar, and his love of the Railman. Paul Laurence Dunbar was born and raised in Dayton. His legacy lives on with many institutions named after him, including Paul Laurence Dunbar Library at Wright State University and multiple Dunbar High Schools all around the nation, including one in Dayton. It seems that there was an early draft of one of his more famous poems, ‘ A Golden Day’, that mentions the Railman. 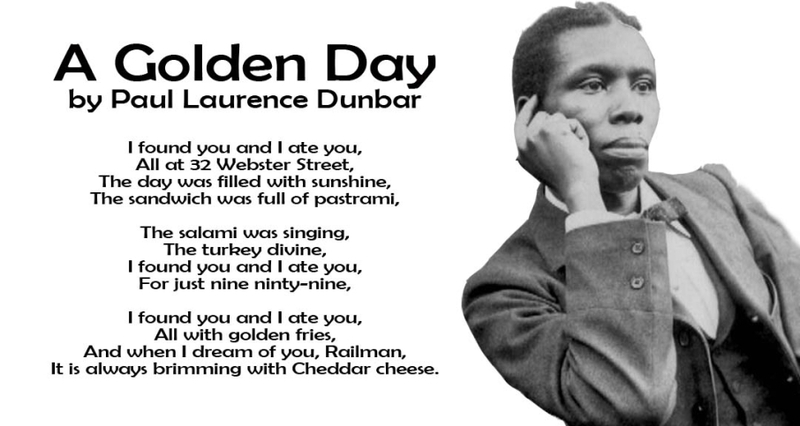 In honor of the Railman and Paul Laurence Dunbar, we are serving a Railman with french fries and a fountain drink for $9.99 today! Soups today will be Baja Chicken Enchilada, Italian Wedding, and Loaded Baked Potato along with Chili, Chicken Noodle, and Lobster Bisque.